We are playing 18xx games. Come and join us on Thursdays to build railways. 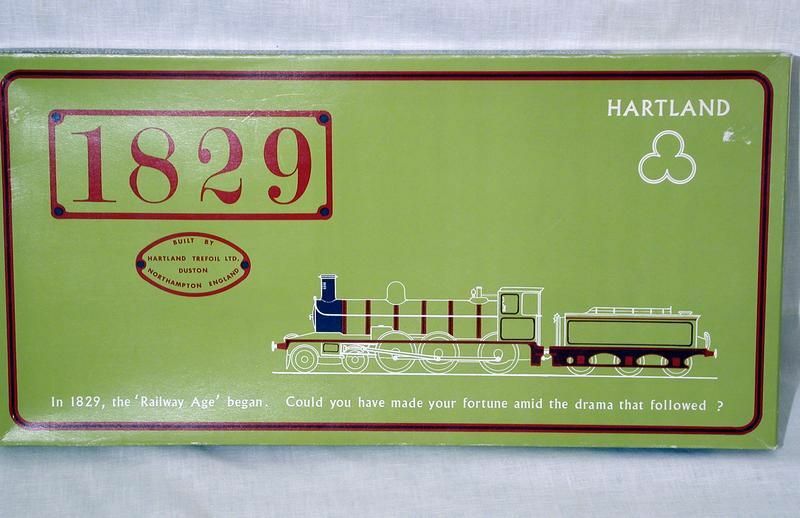 18xx is the collective term used to describe a set of railroad-themed stock market and tile laying games. 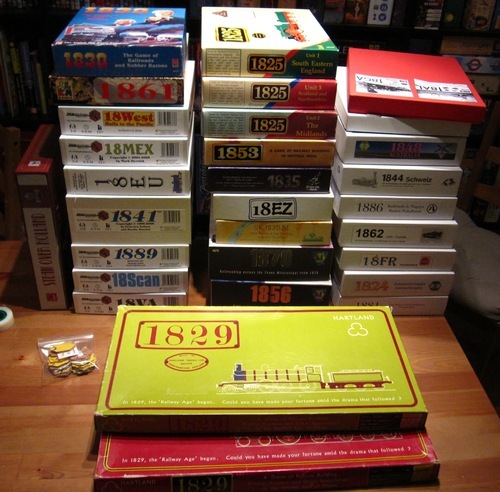 The 18xx set has two main branches: the 1829 branch (1829, 1825, 1853, and 1829 Mainline) and the 1830 branch (1830, 1856, 1870, etc). There are also a number of crossover games which sit somewhere between the two branches (eg 1860). While general railroad operations such as track laying are critical to both branches, the two branches are fundamentally quite different in character and player focus. The 1829 branch games emphasize stock-picking and portfolio management while the 1830 branch concentrates more on financial prediction and stock market manipulation. So in 1829 et al players are rewarded for holding the right stocks at the right time and for running their companies well, while in 1830 et al they are rewarded more for manipulating the stock market to their advantage and investing in the companies that thereby profit. 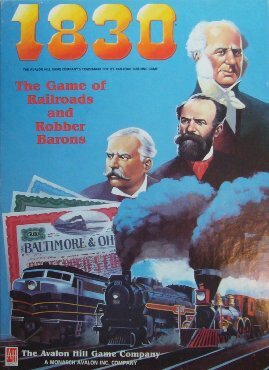 1830-Robber Barons by Avalon Hill-Yes we are retro gaming again. 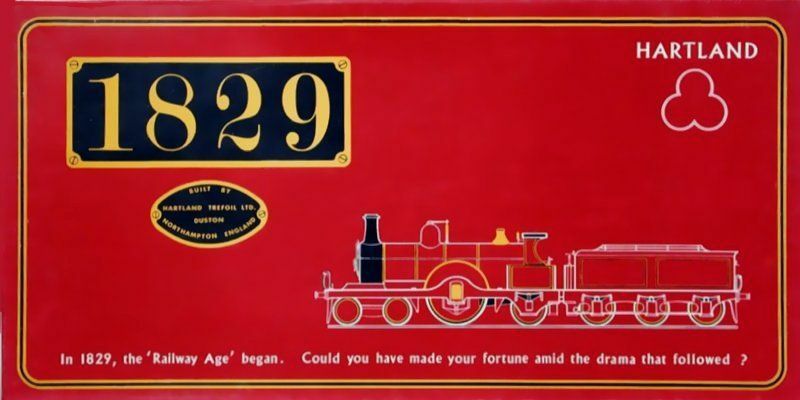 This brilliant and evergreen game by Francis Tresham. Steve Mathews won by ignoring the train race and running his companies with obsolescent trains scooping in cash and boosting his share prices. The other raced to get more advanced trains in order to bankrupt someone. 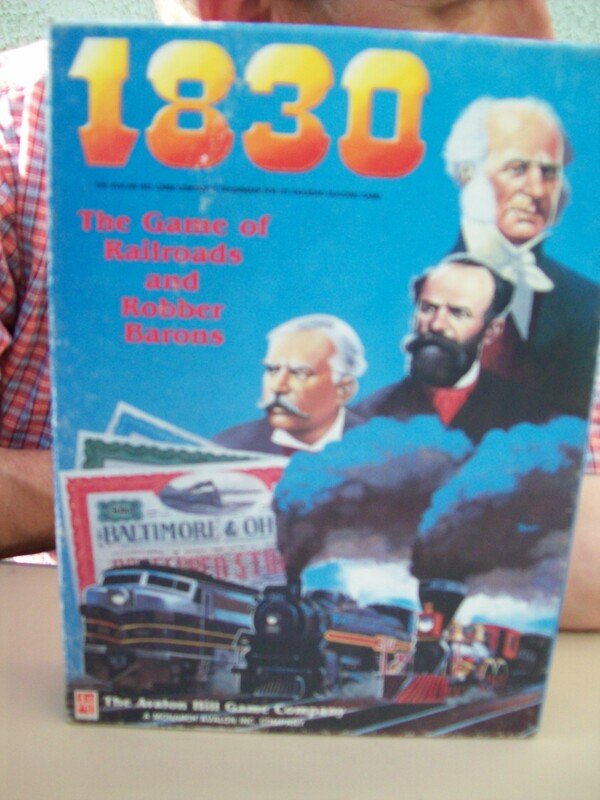 1830 is a great game belonging to the 18xx series. Avalon took over the franchise later in its development. 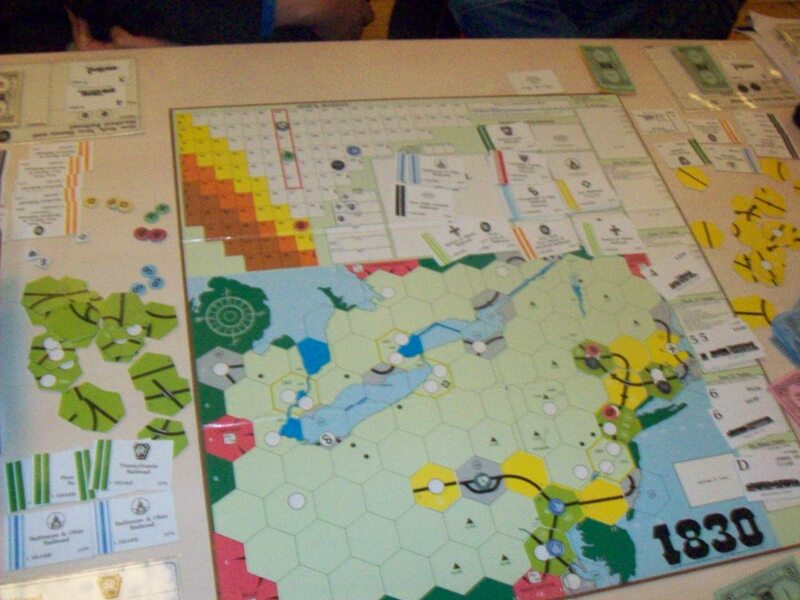 The 6th consecutive game of the addictive and hard-to-win 1830. 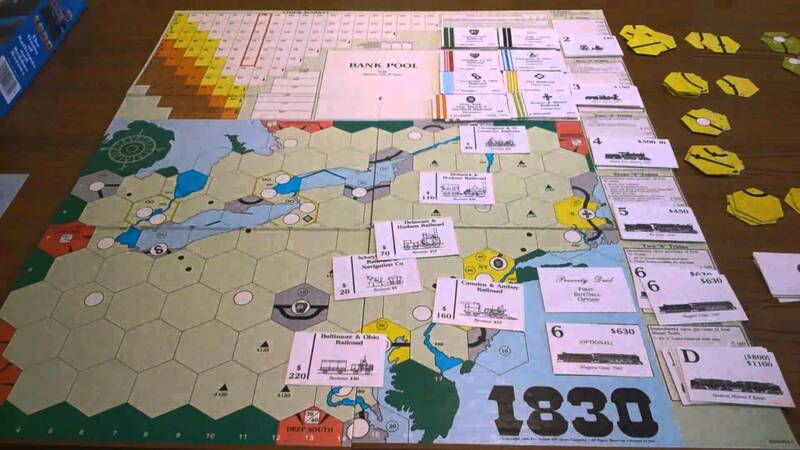 This is one of the greatest economic/train games ever designed. It’s difficult to win as opponents try to stop you sucking money out of your railway company into your private pot. 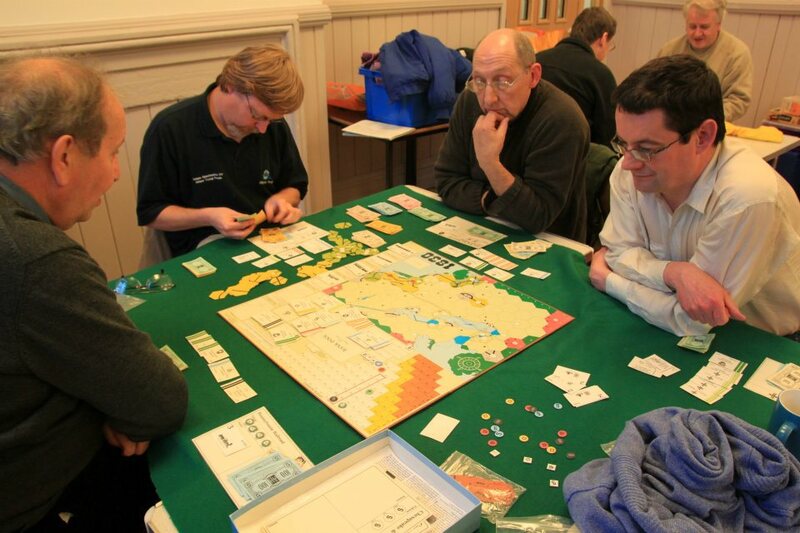 1830 was designed by Francis Tresham in Treefoil games and the rights were bought by Avalon Hill. There was even an MS Dos computer version. 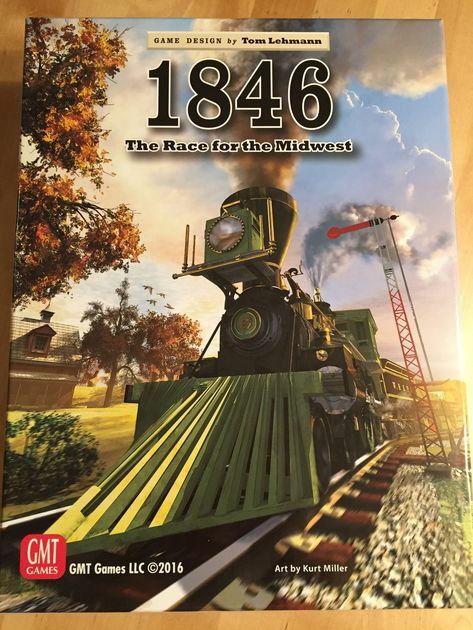 A whole series followed 1829 and Northern extension and 1830 to cover many countries, The series is known as 18XX and has many dedicated followers.